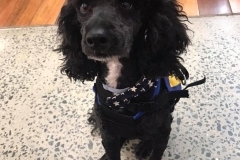 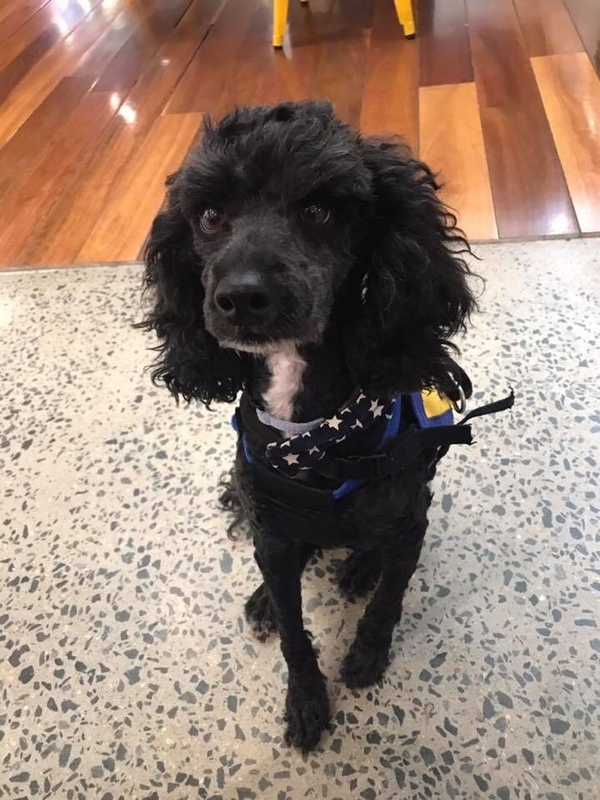 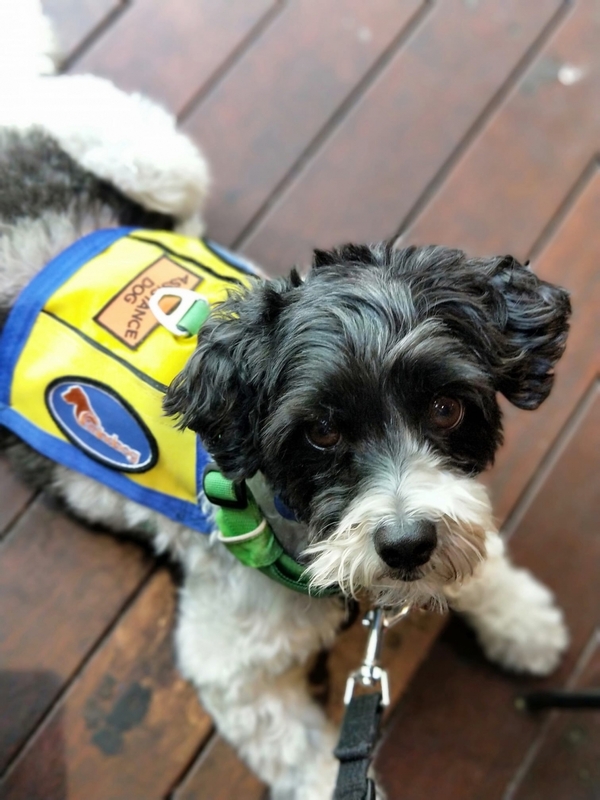 We are a not-for-profit organisation that exists to help people procure, train and accredit psychiatric assistance dogs. 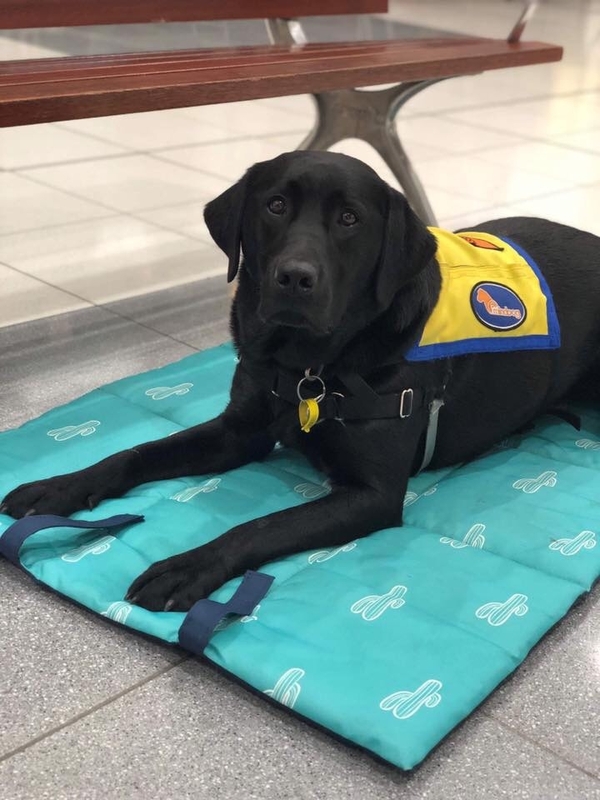 A mindDog comes in many different shapes and sizes, and many look different to other assistance dogs experienced by the public previously. 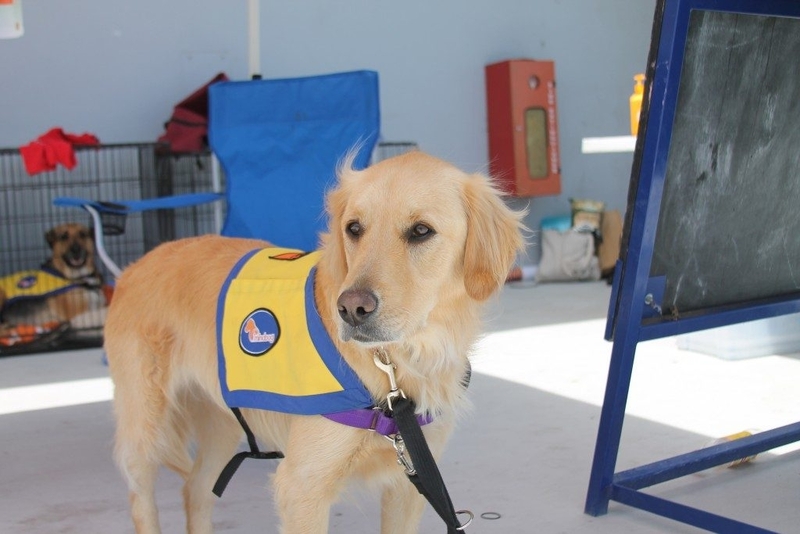 We rely heavily on the generous donations of the public to keep us afloat and allow us to change the lives of more people. 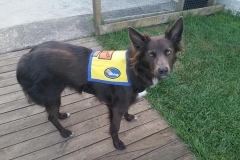 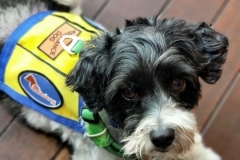 mindDog assists mental health sufferers to procure, train and certify psychiatric assistance dogs. 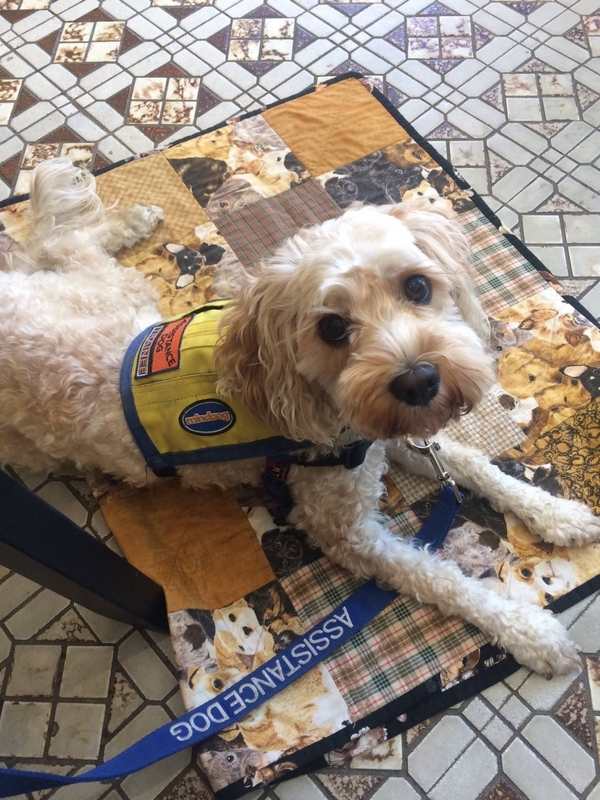 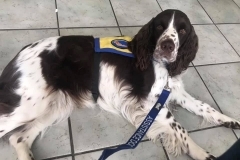 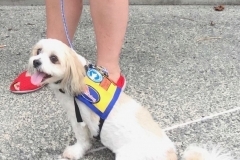 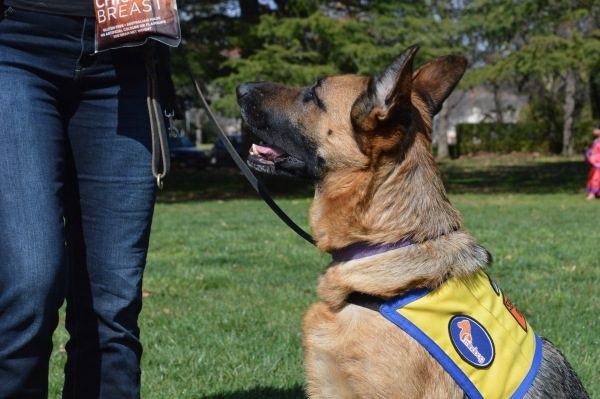 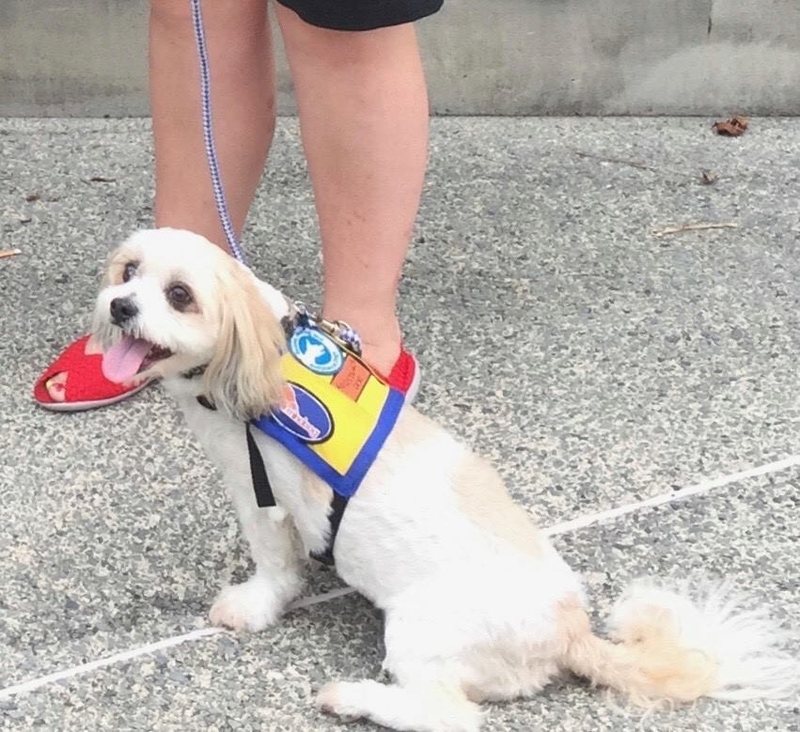 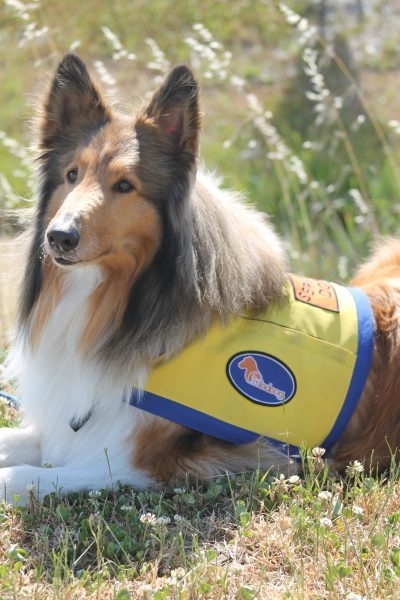 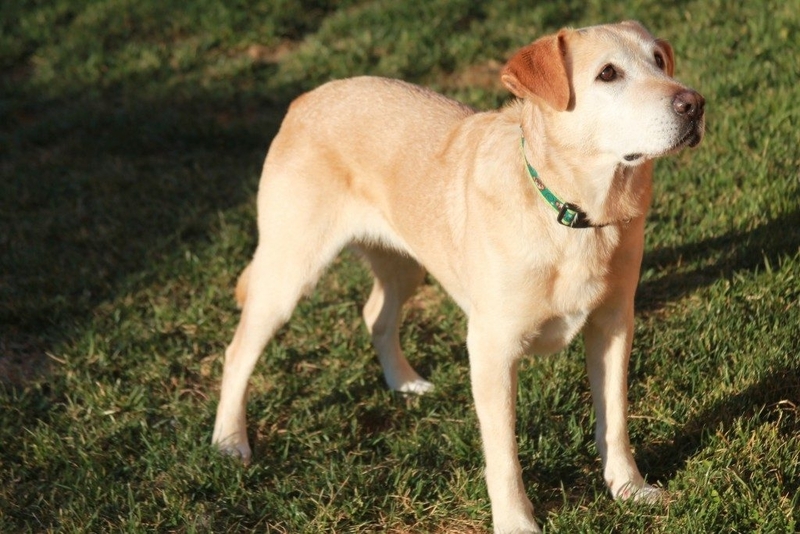 These dogs assist people with mental health disorders whose lives are often severely compromised by anxiety and fear. With their mindDog they are able to travel on public transport, access public places and take part in social activities which have been closed off to them. 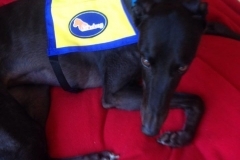 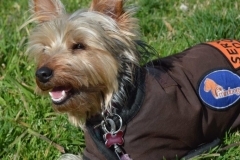 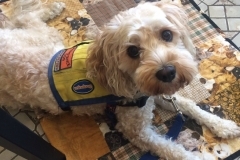 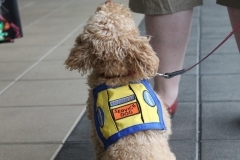 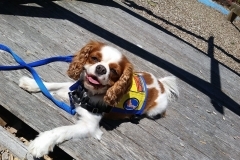 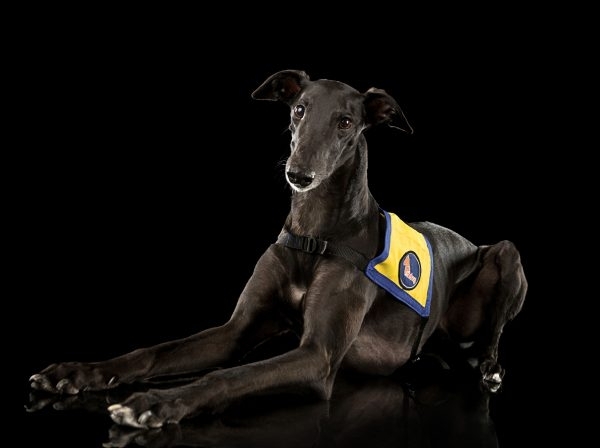 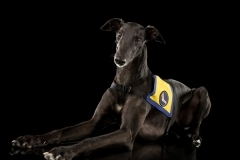 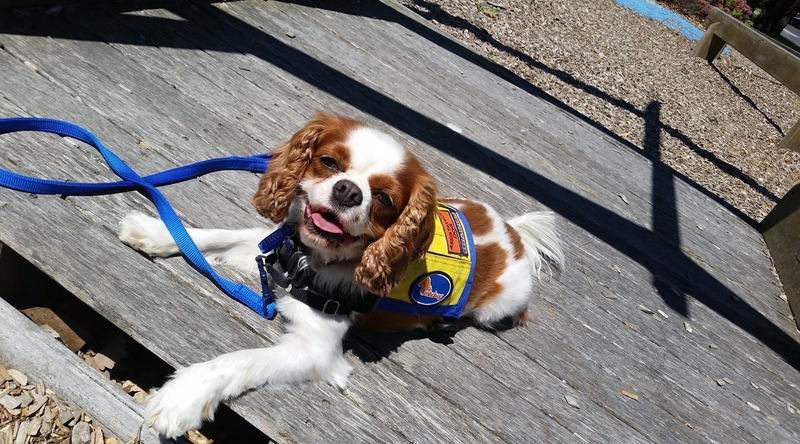 mindDog is proud to accredit a wide range of breeds of psychiatric assistance dogs. 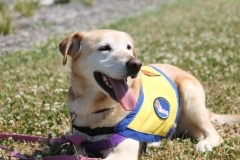 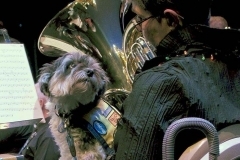 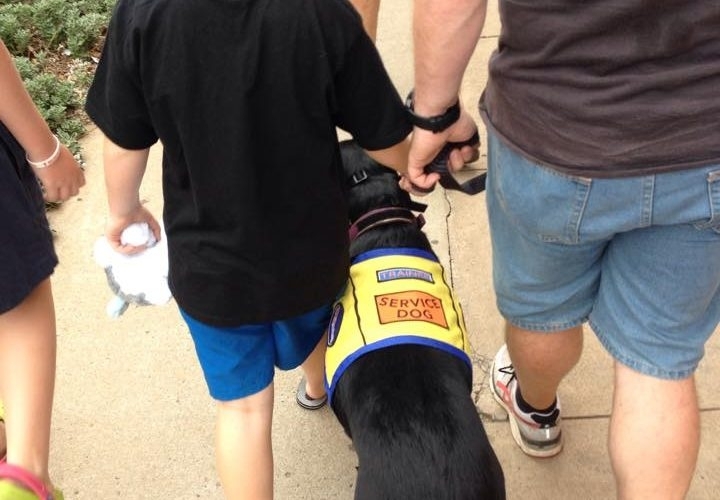 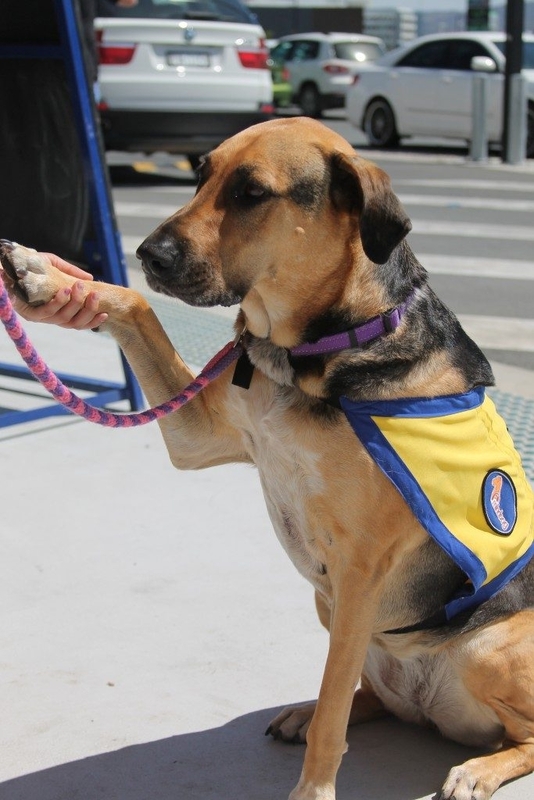 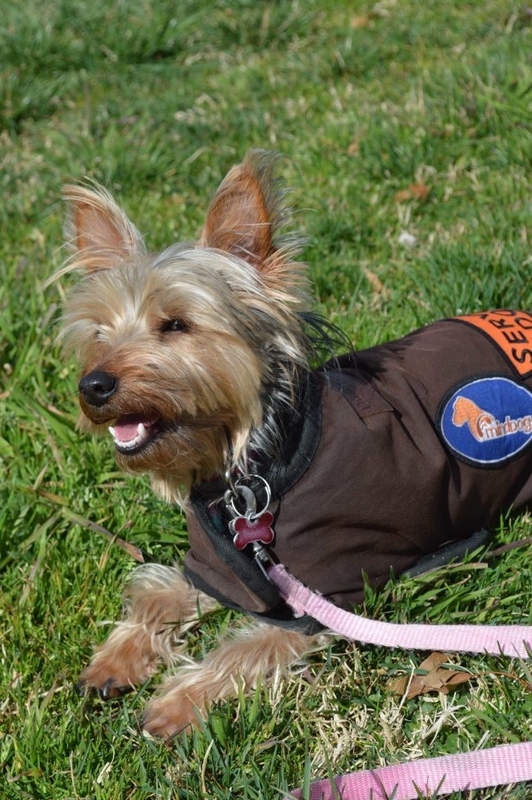 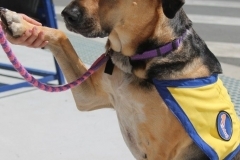 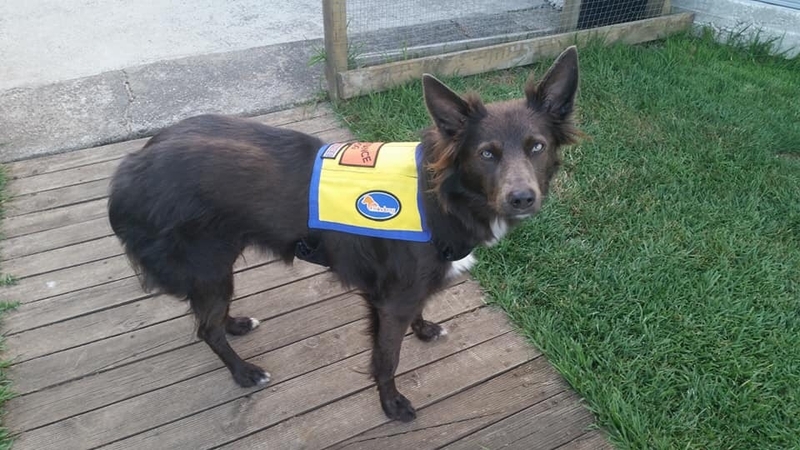 mindDogs are unlike traditional assistance dogs that the public may have experienced before. 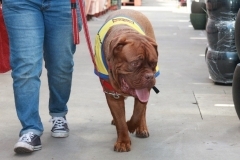 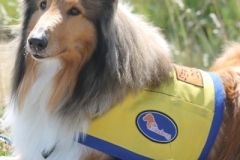 We are proud to be able to certify many breeds of dogs as psychiatric assistance dogs. 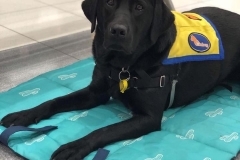 Applying for an assistance dog is not something that should be taken lightly and requires a great deal of support and time from you and your future mindDog. 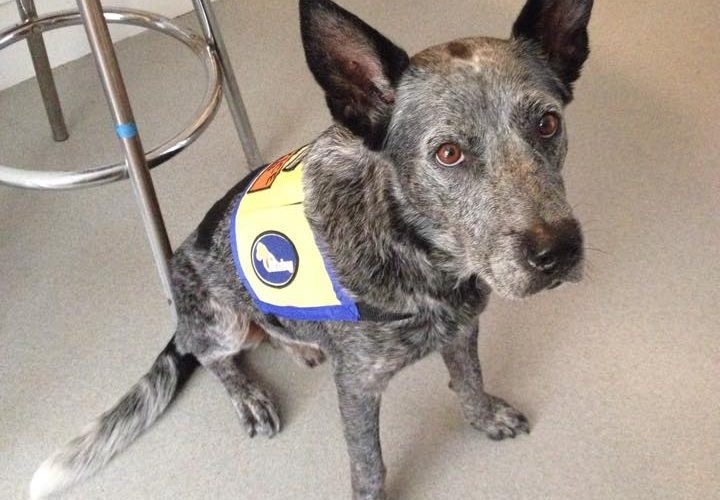 After applying to have a mindDog, you will have a range of assessments and sessions with trainers and assessors. 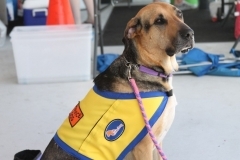 Specify where your donation should go. 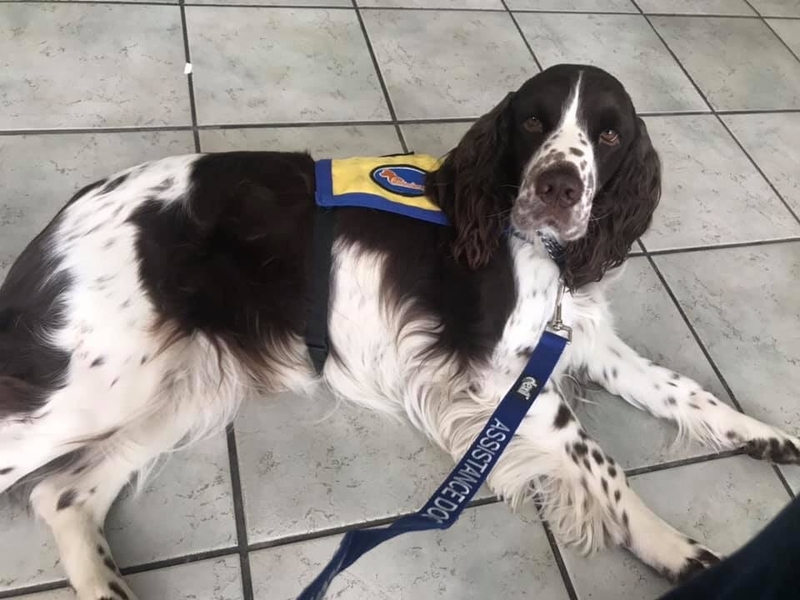 Given the relatively small size of our organisation, our volunteers are required to do a lot of travel to reach our members and carry out these assessments. 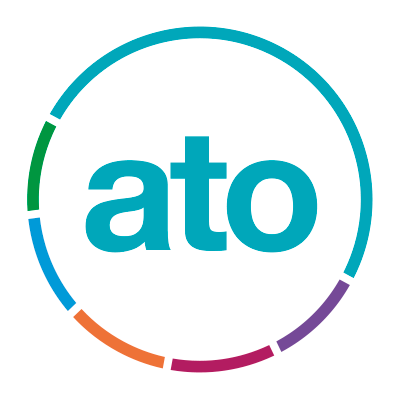 Donate to our organisation to let us decide where the funds should be allocated. This may vary throughout the year and depending on our needs. Our organisation revolves around dogs being assessed, trained, certified and monitored. For each dog certified, we recoup approximately 1/3 of costs.